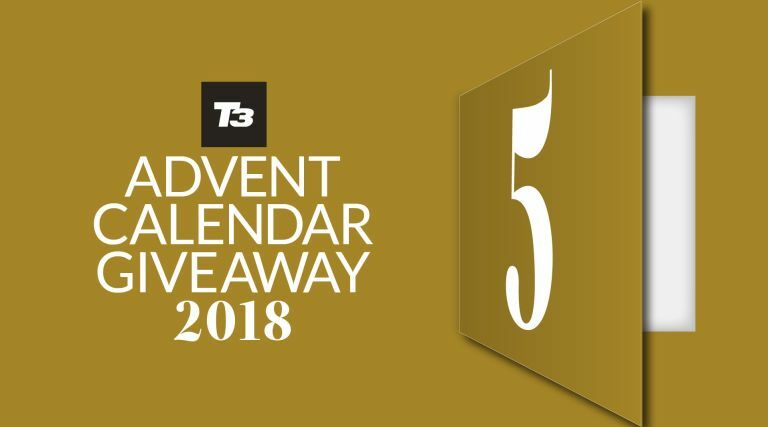 Welcome day five of this year's T3 Advent Calendar, where we're giving you a free gift every day throughout December, courtesy of T3 magazine. Today, you can download our Complete Guide to Drones article, which explains what features to look out for on the latest generation of drones, how they work, what to look for at different prices, and our pick of the best buys. You can download the guide right now using the link further down the page. Download your free Complete Guide to Drones now!